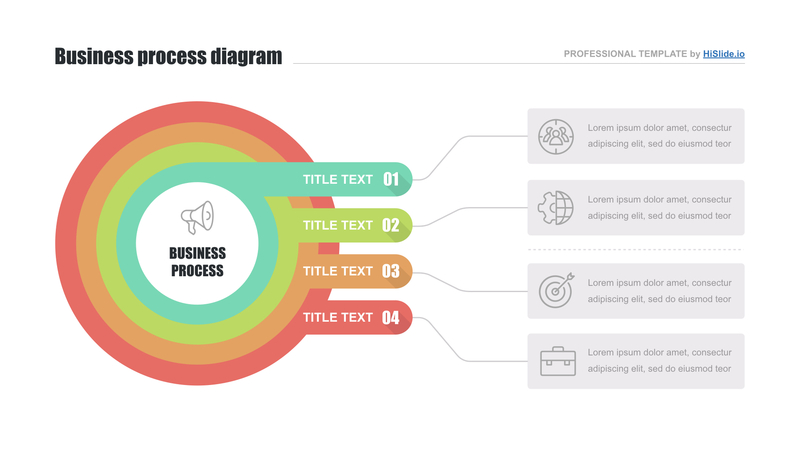 Keynote presentation diagrams templates Free Download! 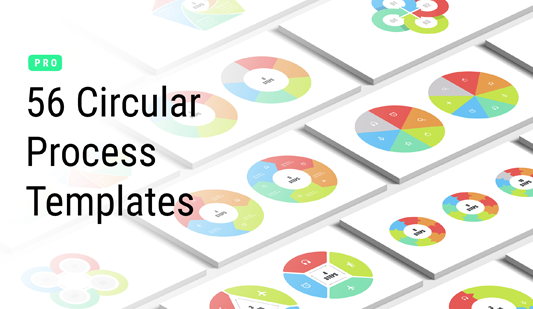 How to create a Keynote presentation with premade diagrams templates available for free? If you want to create a professional high-quality Keynote presentation with ready-made diagrams, choose our templates that you can download for free. A creative element with unique design and clear structure is represented on the page. We offer to our customers to download this slide without paying. The template will become real support for speakers who are going to deliver a speech. The use of a unique professional visualization element is an excellent chance to demonstrate skills and high competence. Moreover, such a slide has other useful functions. This visualization tool will perfectly display information of any level of complexity, make it vivid and easy for perception. Such a cycle diagram for Keynote will attract attention and help listeners to better remember a topic. 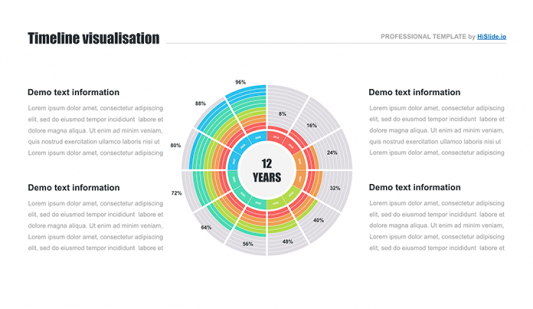 That’s why speakers prefer to use such high-quality premade templates in their presentations. Perfect quality. The templates that have visible pixels or other defects do not impress listeners or even create a negative impression. Professional speakers have no chance to make such a mistake. If you deliver a speech, it is important to display a perfect visual material. We know this fact and offer tested premade templates for your safe and convenient work. Forget about problems with the template and choose this high-quality element. Built-in tools. Color, text, size can be edited. Free download. 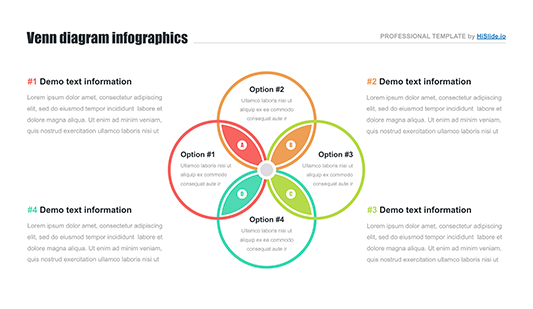 We offer some diagrams in Keynote for free. This slide is one of them. Users can get it in a few clicks. Multipurpose template. This diagram is designed for marketing projects, business webinars, seminars as well as other presentations. Easy-to-use premade element. If you have to create a Keynote presentation with diagrams, one of our templates for a free download will be useful for you. Such slides guarantee convenient and quick work as well as help to simplify responsibilities.